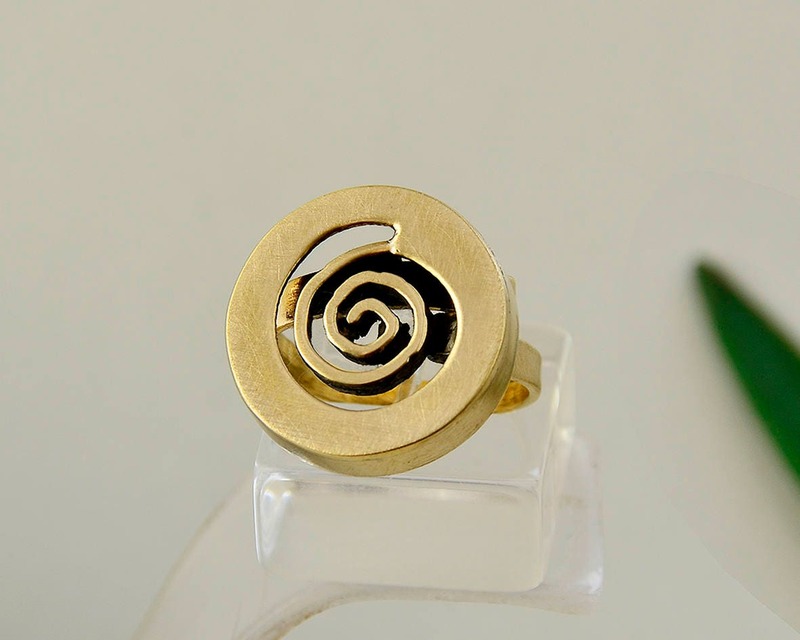 Gold or silver circle pinky ring. 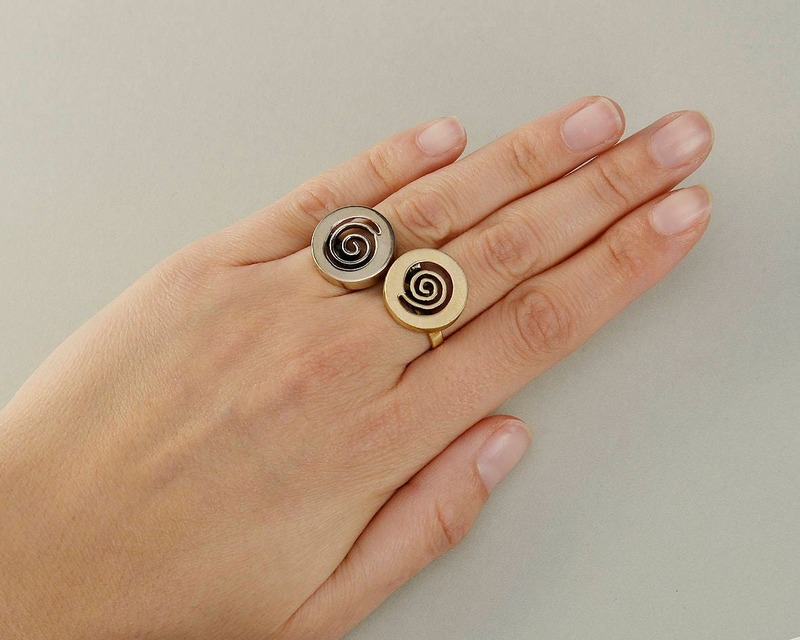 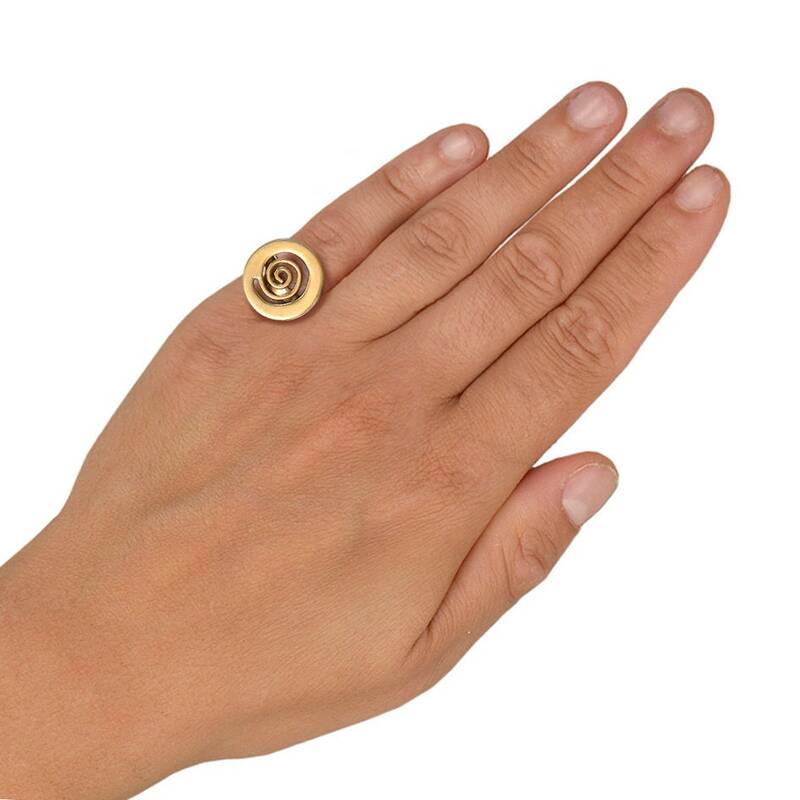 If you are looking for brass minimalist jewelry, this little finger adjustable disc ring is a great choice for a men or for a woman. 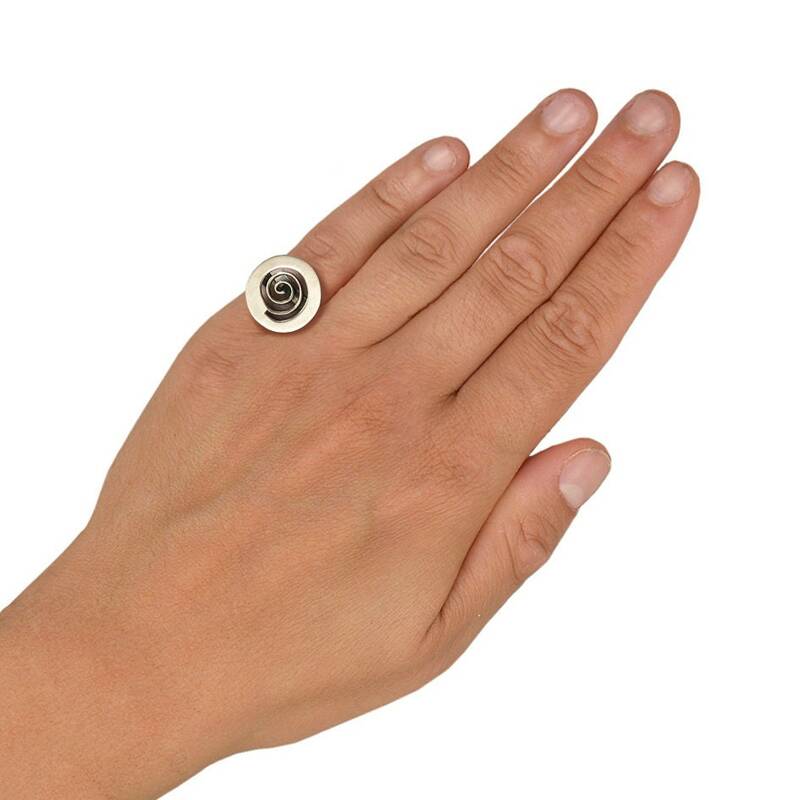 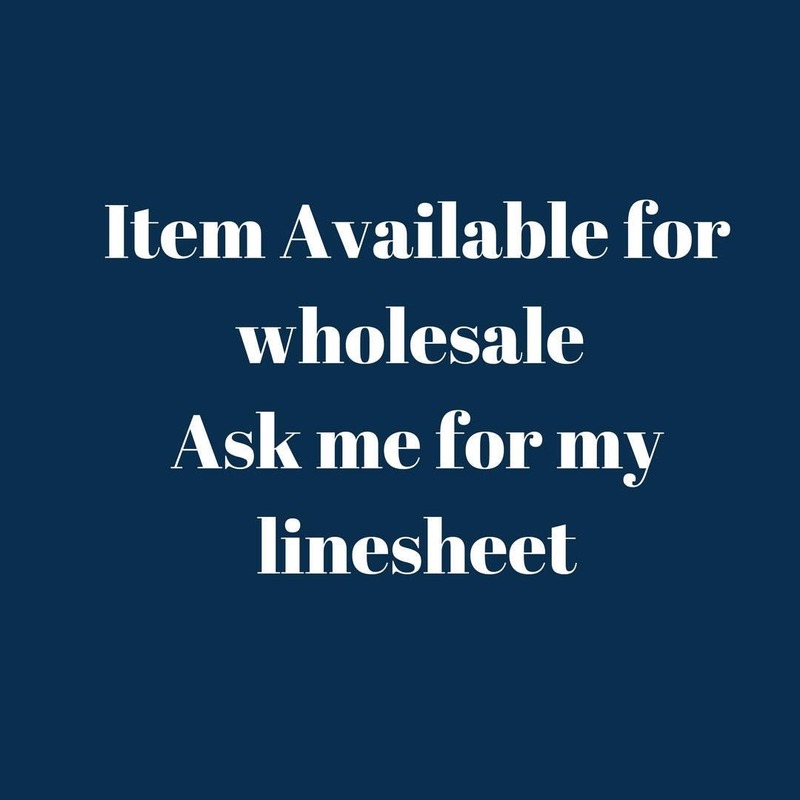 Designed in a tumbaga or alpaca sheet, cut in spiral shape, and polished by hand. 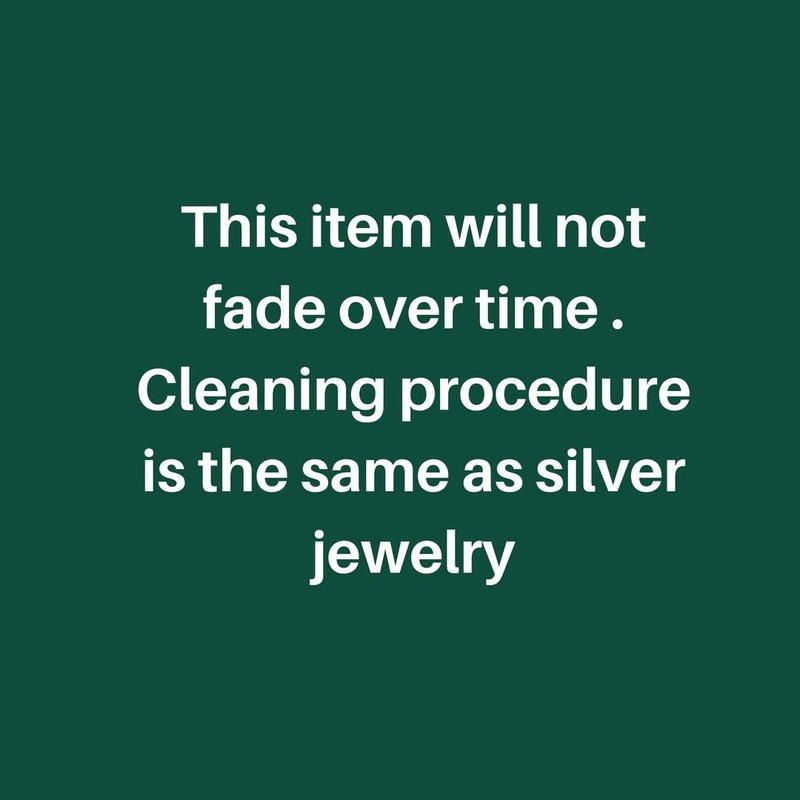 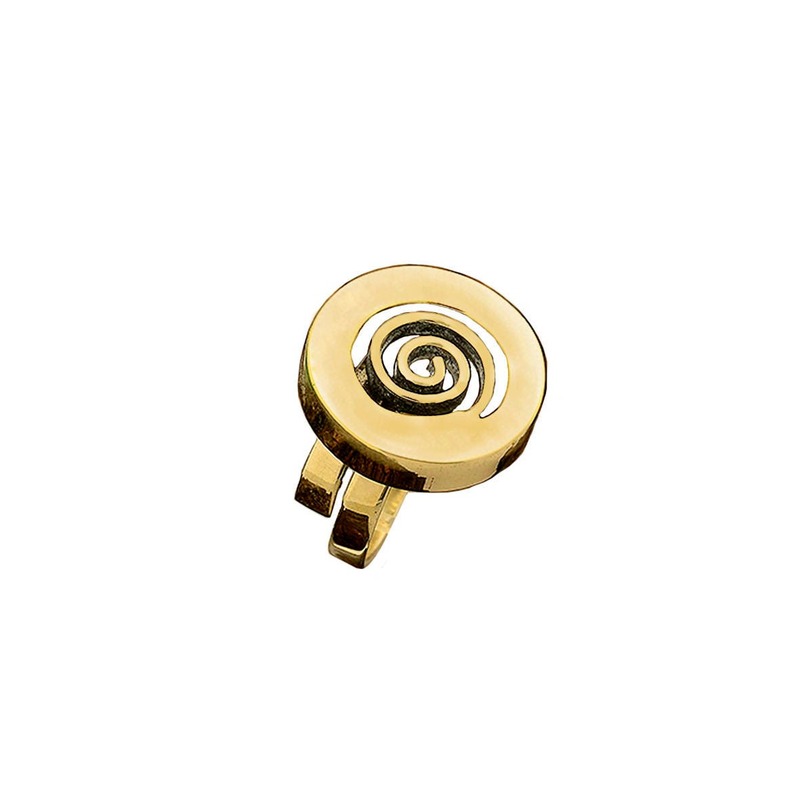 Tumbaga jewelry has a gold appearance and its cleaning procedure is the same as silver jewelry. 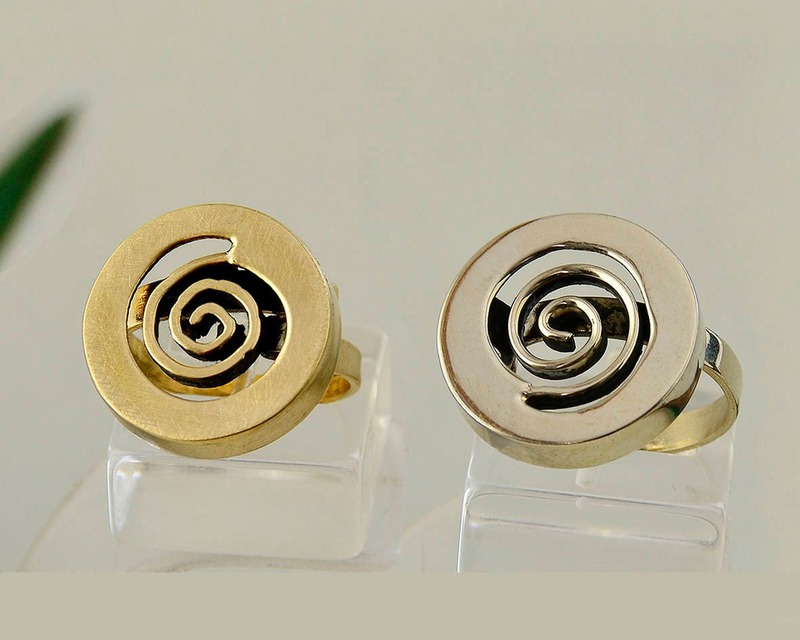 Tumbaga is an alloy that contains copper and zinc, It will not fade over time and it is an affordable alternative to gold. 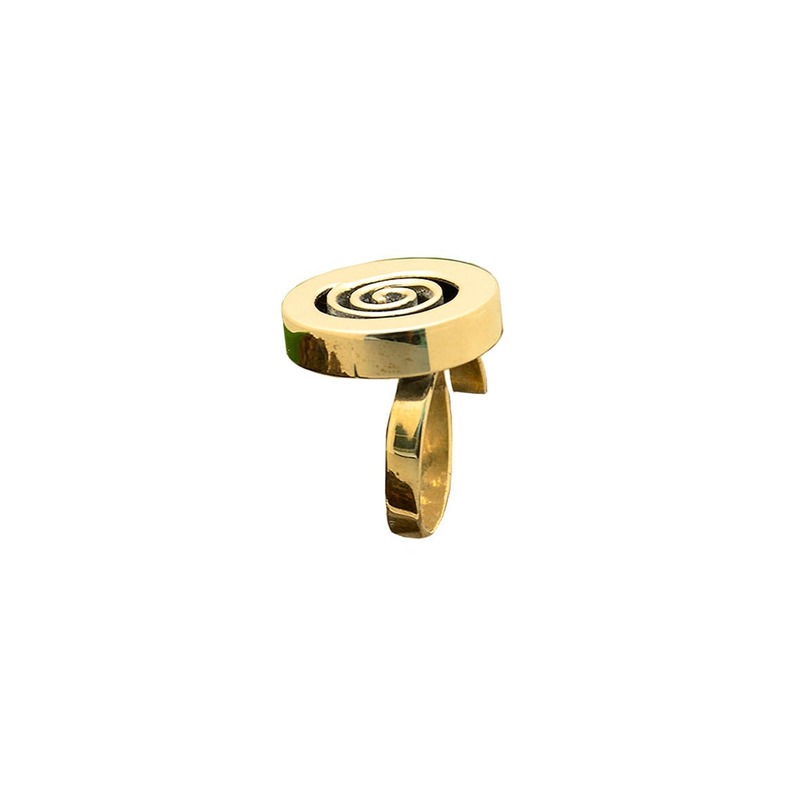 Cleaning procedure of tumbaga jewelry : place some metal cream polisher on the ring and polish it with a cloth.